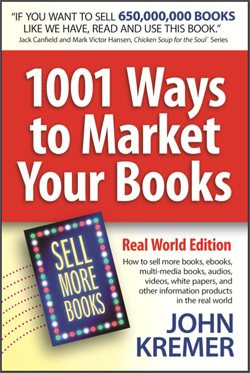 Listen in on this free webinar replay, the secrets to selling more books and becoming a rockstar with gamification. 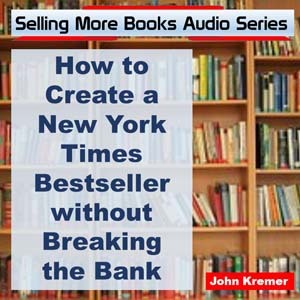 This is an exclusive webinar for book authors hosted by book marketing expert John Kremer. This free webinar will teach you how to explode your website traffic, increase conversions, sell more books, and make you more money. Be sure to listen to the last 20 minutes. 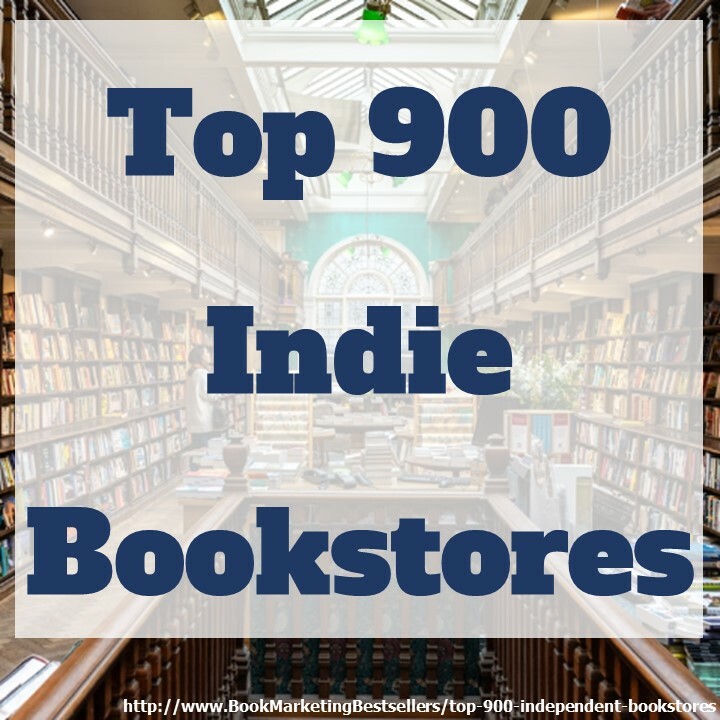 That’s where we really get into gamification ideas for book authors, novelists, and poets. Webinar access is no longer available. Alas.